While most Fantasy Football players ignore defenses and focus on the offensive players, D/STs can win or lose a week for Fantasy owners. The 2017 Defense rankings are in and while it is hard to predict how a team will be, that’s what the pre-season is all about. No need to reach for a D/ST (in 2016, most players wanted Seattle, and that D/ST barely cracked the Top 15 in terms of Fantasy points by the end of the year). Some D/STs are safer than others, but keep in mind it is still a guess. 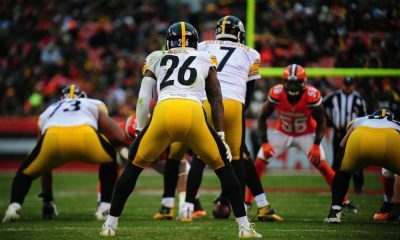 In looking at the 2017 D/ST rankings, the Top 5 teams all have the potential to be a safe start for Fantasy owners week after week. The goal with a D/ST is to be able to plug it in a lineup and not worry about it until the bye week. On draft day, be sure to check the settings for the D/ST in your league. If you have standard scoring, do not reach for a D/ST. Wait until the last few rounds, as history dictates most D/STs will end up being plug-and-play options as the season goes on. If you are looking for a place to conduct a mock draft or need assistance with drafting in general, check out the Fantasy Pros Draft Wizard. 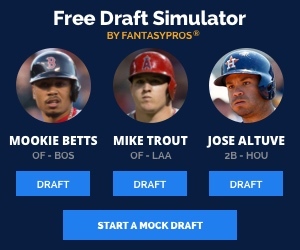 This is a terrific tool that will help you dominate your league, along with So-Called Fantasy Experts, of course.